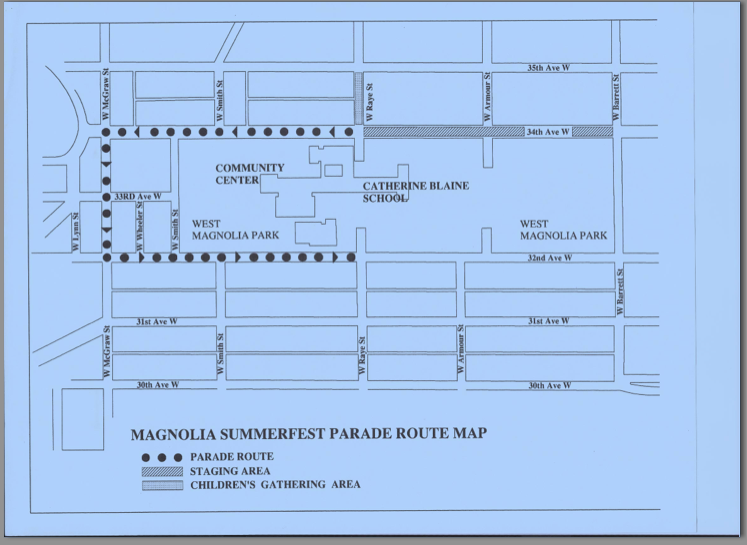 Come march in the Magnolia Parade. Push and Ride In the pack's Soap Box Derby Cars. Throw Candy to the parade viewers. wear your Class B(t-shirt) uniform. We'll have some Pack 7072 t-shirts at the start for new boys.